From tart and dry varieties to irresistible sweet flavors, there’s almost no end to the diversity of hard cider. While this popular beverage has been enjoyed for hundreds of years, the recent rise of craft beverages breathed new life into the timeless favorite. The Pacific Northwest, in fact, is home to a thriving hard cider culture, and Columbia Distributing is proud to offer a large selection of brands to choose from. Traditional hard cider is made from fermented apple juice. 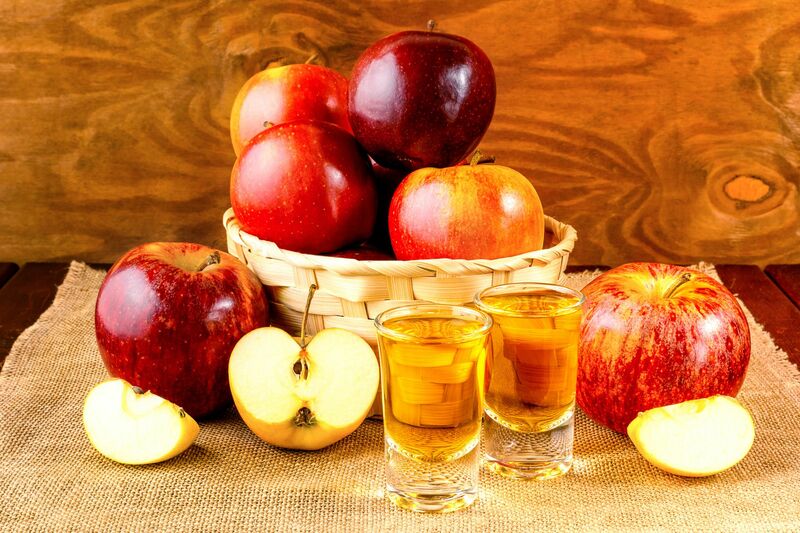 Our hard cider brands, however, often put a unique spin on the drink with delicious flavors and aromas. Many of our brands even use apples and other fruits sourced locally right here in Oregon and neighboring Washington. These fresh, natural ingredients, combined with bold flavors, create beverages that are hard to resist. In addition to local hard cider brands, we distribute selections that have become widely popular throughout the United States and beyond, including familiar favorites from brands like Angry Orchard and Woodchuck Hard Cider. We also have a diverse selection of global flavors with brands like Magners Irish Cider, Blackthorn Cider and Louis Raison French Cidre. No matter whether you prefer to serve locally crafted favorites, well-known ciders or one-of-a-kind fruit blends and seasonal varieties, Columbia Distributing can help you find the ciders your guests ask for by name and can’t wait to try. Ready to round out your beverage offerings with a variety of hard ciders? You can rely on Columbia Distributing to provide excellent service and offer all the most popular brands, as well as a diverse assortment of regional options that will delight cider neophytes and aficionados alike. To learn more about our selection of hard cider and the other beverage brands we offer, contact us today.